Victory for any Commodore in the Supercheap Auto Bathurst 1000 would secure the 2018 Supercars Manufacturers’ title for Holden. Unlike the points-based driver and teams’ championships, the manufacturers’ crown is determined solely by race wins. 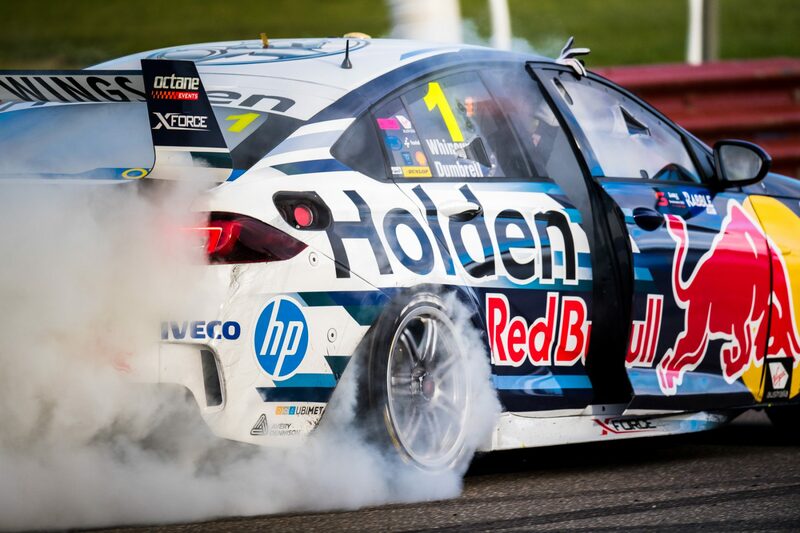 Holden drivers have won 15 of the 24 races held to date this season, against eight for Ford and one for Nissan. With seven races to go, Ford can still tie Holden on 15 wins, but any triumph for the General will prove a knock-out blow in the battle. Last year, Ford broke Holden’s seven-year stranglehold on the title, the latter having won it each year since Triple Eight crossed the divide in 2010. The resurgence of DJR Team Penske, coupled with four wins from Tickford Racing, however, swung the balance in Ford’s favour. This year, Holden rolled out a new car – the ZB Commodore – which has largely had the edge over the FG X Falcon and Nissan’s venerable Altima. Nissan went winless in 2017, but already has one on the board this season thanks to Rick Kelly’s triumph at Winton in May. 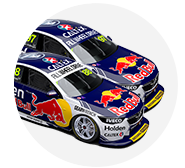 Holden’s 2018 win tally is currently led by Red Bull team-mates Shane van Gisbergen, with six wins, and Jamie Whincup with five, including one alongside co-driver Paul Dumbrell. Erebus’ David Reynolds (2), Triple Eight’s Craig Lowndes and Walkinshaw Andretti United’s Scott Pye (1) have also contributed. Holden is also hunting its fourth straight Supercheap Auto Bathurst 1000 victory, following triumphs for Triple Eight, Tekno Autosports and Erebus Motorsport in the last three years.